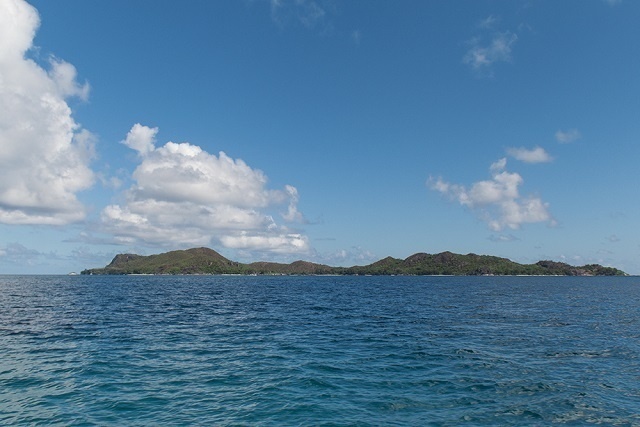 (Seychelles News Agency) - Seven projects in Seychelles that support marine protected areas and sustainable fisheries will get financial assistance under the second Blue Grants Fund launched in 2018. The Seychelles Conservation and Climate Adaptation Trust (SeyCCAT) said a total of $363,000 (SCR 5 million) will be disbursed for projects that are in line with the fund’s strategic objectives. “With funds from both the debt-swap and the blue bonds, we were able to provide grants financing for seven projects that are innovative and will provide valuable data to enhance our understanding of our marine space,” said the fund’s chief executive, Angelique Pouponneau. 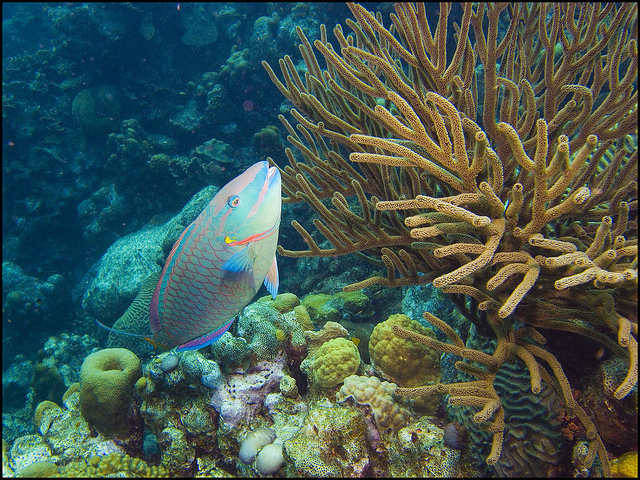 SeyCCAT -- an independent trust fund -- is mandated to provide a sustainable flow of funds to support marine-related projects and other activities that contribute substantially to the conservation, protection and maintenance of biodiversity and the adaptation to climate change. One of the projects will assess the effectiveness of the Curieuse Marine National Park in the protection of the critical early life stages of sicklefin lemon sharks. The project will be led by Global Vision International. Other partners are the Seychelles National Parks Authority, University of Seychelles and the James Michel Blue Economy Research Institute. Another project will investigate marine plastic pathways, composition and recyclability. It is a post-expedition education and outreach project after the Aldabra Clean Up which started in late February 2019. The Seychelles Islands Foundation will lead the project with its partners -- the Queen’s College, University of Oxford. There will also be training for Blue Economy entrepreneurs, a study on the parrotfish fishery as well as the marine biodiversity baseline assessment around Fregate Island - the eastern-most granitic island. All the projects involve local and international partnership as well as the government of Seychelles, a group of 115 islands in the western Indian Ocean, and the private sector. “This year it is very encouraging to see the increased partnerships, especially between the private sector, non-governmental organisations and academics, to deliver on SeyCCAT’s strategic objectives,” Pouponneau added. The first Blue Grants Fund was launched in October of 2017 and SeyCCAT said it is extremely satisfied with the implementation of the projects. “There are many lessons learned from our ongoing projects and it is evident that the most successful projects are based on people or community-driven initiatives that bring about a change in behaviour. We have been impressed with the relationship of trust that exists between and among partners on projects that have enabled accessing of critical data,” said the chief executive. Meanwhile, on April 2, SeyCCAT will be calling for the third project proposals with a total targeted amount of disbursing up to $750 000. The focus will be on one or more of its five strategic objectives. The Seychelles Conservation & Climate Adaptation Trust is a public-private trust fund, established through the Conservation and Climate Adaptation Trust of Seychelles Act of 2015.